“I am getting married soon/renovating my home, and I have no idea how I want the interiors to look like!” How many times have you heard this exact same sentence? And how many times have you said it yourself? Deciding what to wear every day is actually confusing to some of us. Finding your own style that makes you feel comfortable and expressing who you are is actually not an easy task. Style is a way of self-expression, whether it’s about your fashion style or home interior style. However, the only difference is that clothes can be easily changed; you can change them every day, but your home design is not that easy. Here is your guide to provide you with the identity and characteristics of each home interior style, that may help you make a better decision when it comes to designing your new home, or at least know what to write down in your Pinterest search tab. Modern home interior style is a reflection of the period of time between the early and the mid of the twentieth century. This means that it is affected by the practicality and efficiency of materials since it was post World War II. Some people believe that modern style looks ‘sleek’, but they still prefer their homes to be warmer, while others think that it is one of the safest interior styles that they would not need an update. Materials: metal, glass, and steel. The absence of clutter and accessories. 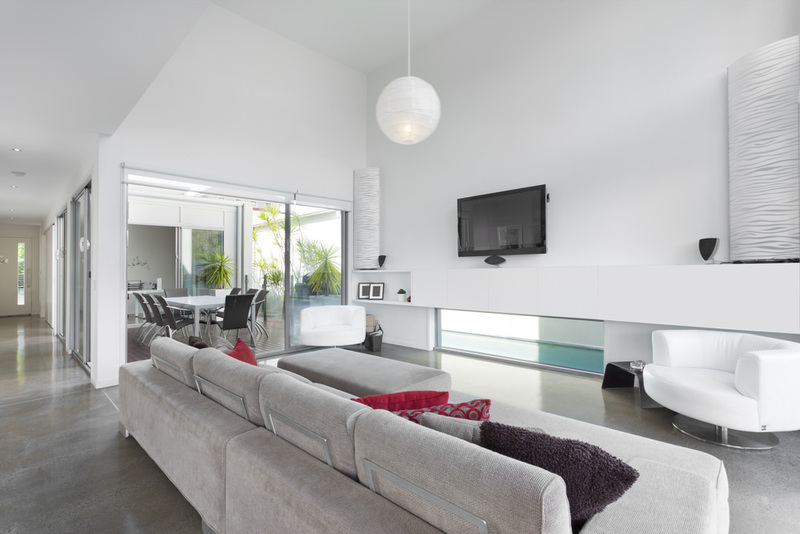 Contemporary home interior style is usually mistaken by modern style. They are both very similar, but the difference is that contemporary style is a reflection of the current period of time and not a previous one. Contemporary style does not support one particular style since it is all about here and now, which makes it more adaptable as well. Efficient use of natural light. The 18th and 19th European decor is the main and only inspiration for the traditional home style. It can be concluded in three words; classic, authentic, and rich. People who choose traditional style mostly are the ones who love antiques, symmetry, classical art or any kind of elements that has an identity and history. Expensive fabrics like silk and velvet. Transitional home interior style is when traditional and modern home interior styles get combined to create the perfect balance between the warmth and richness of the traditional style and stylishness and sleekness of the modern style. This style is very popular now since it mixes the most loved characteristics of both styles. Modern materials: metal, glass and steel. Eclectic home interior style is all about using different elements in terms of colors, materials, and furnishings to contrast them all together. The tricky thing about this style is that there is a very fine line between overdoing it which may turn into a total fiasco and doing it perfectly will definitely turn your home into a piece of art. It also reflects energy and freedom at its best. Variety of textures and prints. 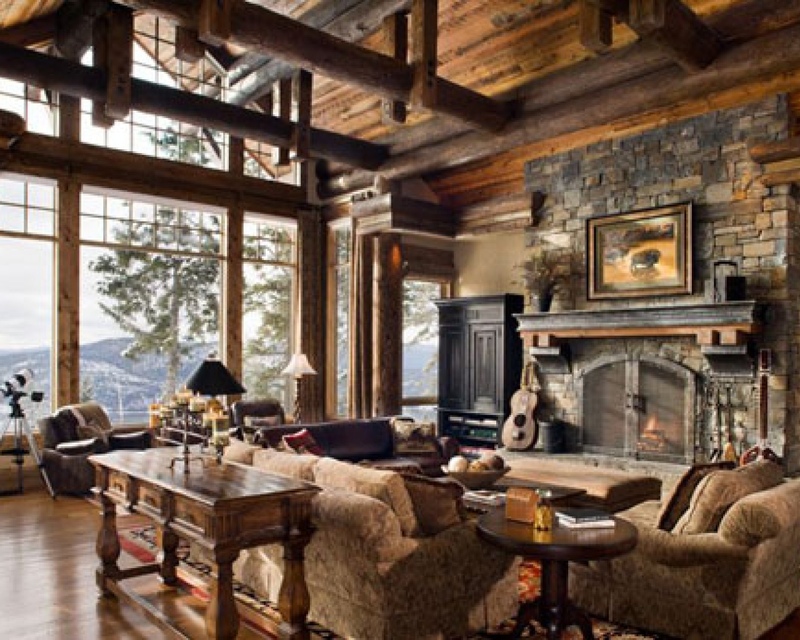 Rustic home interior style is the perfect choice for all nature lovers. This style reflects nature in every aspect, including colors, materials, and textures to be used. It is just like adding the feeling of warmth of your home to your favorite outdoor spot. Materials; stones, raw wood, and leather. 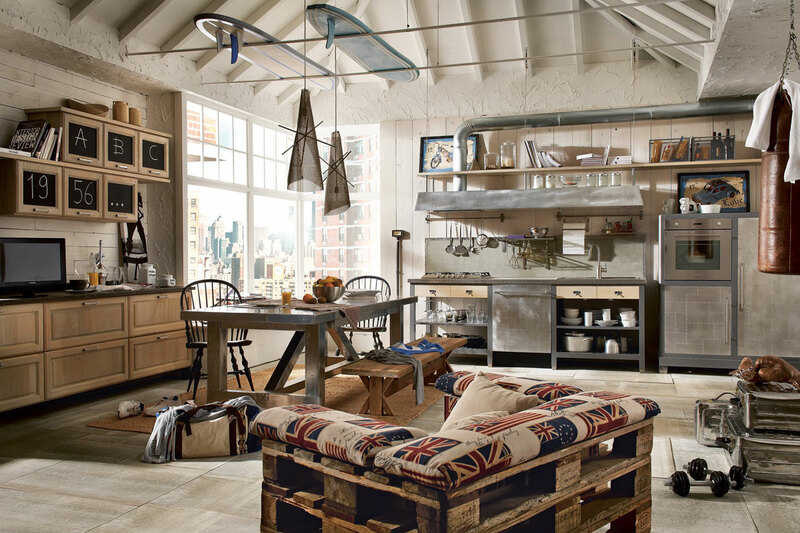 Industrial home interior style is the definition of turning a warehouse or any industrial place into your home. It became popular in 1990, and it is the only home interior style that you cannot really expect the materials that could be used. Neutral colors and grey shades. 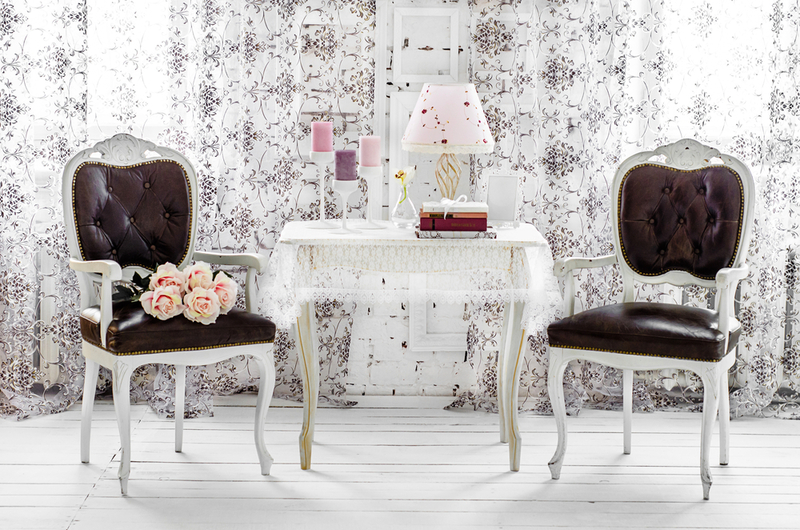 Shabby chic home interior style is a combination of vintage, traditional, and DIY home decor. This style gives you a perfectly delicate feminine vibe. 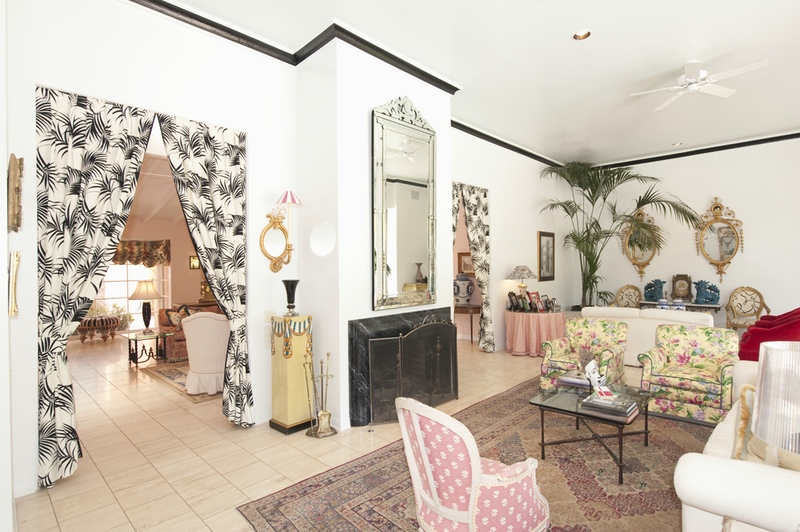 It was also considered as one of the top home interior styles in the mid of 80s and 90s.